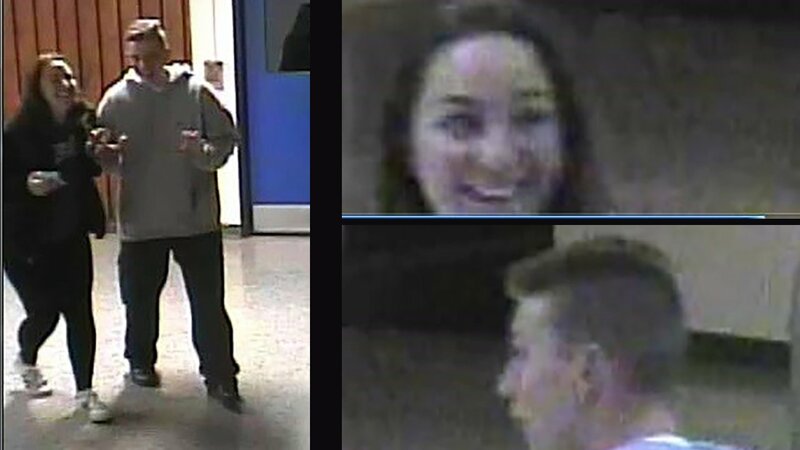 EAST NORTHPORT, Long Island (WABC) -- Police are looking for a man and a woman who they said broke into a Long Island high school last month. According to the Suffolk County Police Department, the man and woman were caught on camera inside Northport High School on Laurel Hill Road in April. They were seen on surveillance video around 1:15 a.m. on April 21 walking into the school before apparently wandering around. Anyone with information about the case is asked to call 1-800-220-TIPS.